The phone rang and on the other end was a close friend of mine, sobbing quietly into the phone. Her new apartment had been burglarized and her brand new expensive camera was now gone forever. It’s incredibly unsettling and violating to be burglarized. What adds insult to injury is she didn’t have renters insurance. What could’ve been an inconvenience now is a devastation. I urged her to get renters insurance at this point. She didn’t heed my advice since she didn’t think it would be likely she would need it after being burglarized. 2 weeks later, her laptop was stolen, still without renters insurance. What can Renters Insurance Do For You? Renters insurance is actually incredibly affordable. Coverage starts at around $100 per year with a $500 deductible. If you use the insurance once in your life, it will be worth the investment. Renters insurance also helps protect your personal possessions provides coverage for your things (clothes, furniture, electronics) up to your coverage limit. Renters insurance provides personal liability which is coverage if you’re ever legally responsible for an injury or property damage, like if you drop some water and a guest slips and sues. It also helps with medical payments and coverage for medical expenses if someone (other than a resident) gets hurt in an accident at your place. You can also get additional living expenses covered for extra temporary living expenses if your place is damaged and becomes uninhabitable. 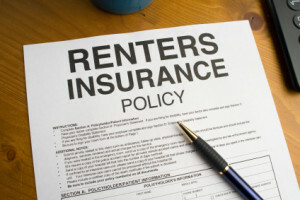 Where to get Renters Insurance? A good jumping off point might be http://www.netquote.com/ to get a few quotes for different insurance. Look for the yearly cost, deductible, and ease of use. Major providers include Allstate, Farmers, State Farm, and Progressive. 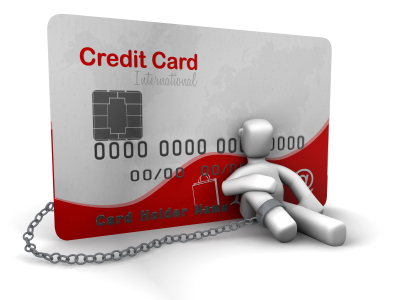 In a recent report, creditcards.com found that interest rates on new credit cards offers are the lowest they have been in the past 5 months. The current 15 percent interest rate has fallen from its two week streak of 15.09 percent. Credit card companies have also shown more leniency towards borrowers by giving them a second chance to to receiving larger credit limits, despite their credit pasts. The importance of motor vehicle insurance is sometimes lost on people with an impeccable driving record and with those who do not wish to shell out thousands of dollars on annual fees. 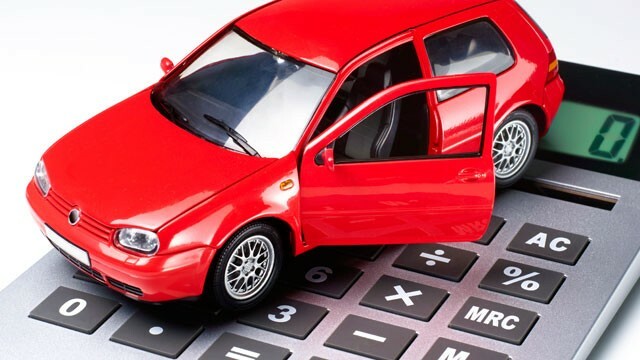 As an insurance professional with over 20 years of experience in the field, I would like to give an informed explanation of why we need car coverage and other forms of insurance. First and foremost, we purchase car insurance not only to protect ourselves but also the people we might harm in the unfortunate case of a car accident. Every state, with the exception of New Hampshire, has in place mandatory insurance policies for car and motorcycle drivers. However, these policies may vary depending where you live and the kind of car you drive. States enforce insurance policies in order to protect citizens from extreme financial loses and damages caused by vehicle and motorcycle accidents. With insurance policies intact, these loses are greatly minimized for the drivers who do not have the resources to cover medical bills and pay to repair physical damages out of pocket. By making monthly payments and annual premium dues, insurance companies are able to absorb a good portion of damages on behalf of their customers. Unfortunately, for many drivers insurance fees tend to increase after a car accident. Another great reason to purchase car insurance is the high possibility of actually being part of a car accident. Those who have been unfortunate enough to experience this burden are all too familiar with the financial strains that follow an accident. It is important for drivers to be able to protect not only themselves, but also to be financially responsible for the other parties involved in the case that the accident is your fault. Insurance allows people to pay off damages and hospital bills, that would otherwise be too expensive to take on alone. One final consideration to take into account when discussing the benefits of purchasing insurance is the ability to protect your assets such as, your car, home and bank savings. Besides buying a house, cars are one of the biggest investments you will make in your lifetime. We will find ourselves paying off car payments for many years, which is why it is extremely important to protect such a significant asset. 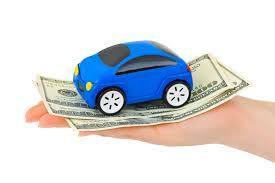 In many cases, banks require full collision coverage in order to secure full payment loans in case of an accident. Choosing your car insurance is not an easy task. Where do you begin? Do you ask your friends for recommendations? Family? Do you go directly to the most well known company according to recent TV ads? There are a plethora of options, all of which sound appealing in their own way. But with hindsight being 20/20, you won’t truly find out how well your car insurance works (or doesn’t) until you have your first accident. 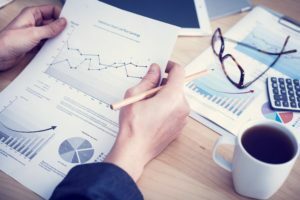 The article goes on to recommend comparing similar policies in an effort to find out what factors may be causing higher insurance rates; policies can vary by level of service, add-ons, as well as length of time. In the same vein, there’s no need to become obsessive and look for the best deal out there. When asked what percentage of magazine readers were able to get a better deal, Jeff Blyskal, senior writer at Consumer Reports, says that only 12 percent of the respondents were able to do so. Once you have settled on an insurance provider, you are tasked with choosing the various details of your policy. There are numerous add-ons to review but at the end of the day, the more you pay upfront, the greater your coverage will be. So make sure that you have considered all hypotheticals and are comfortable with the coverage your insurance policy will offer in each possible event. For example, if you think of yourself as a careful driver, you may opt for a higher deductible in order to minimize your monthly rate. Lastly, remember that insurance policies do not fall under the one-size-fits-all umbrella; so whatever policy you end up choosing, make sure it meets all criteria that are paramount to your needs. Backyard patio ideas - perfect seating around a fire pit!